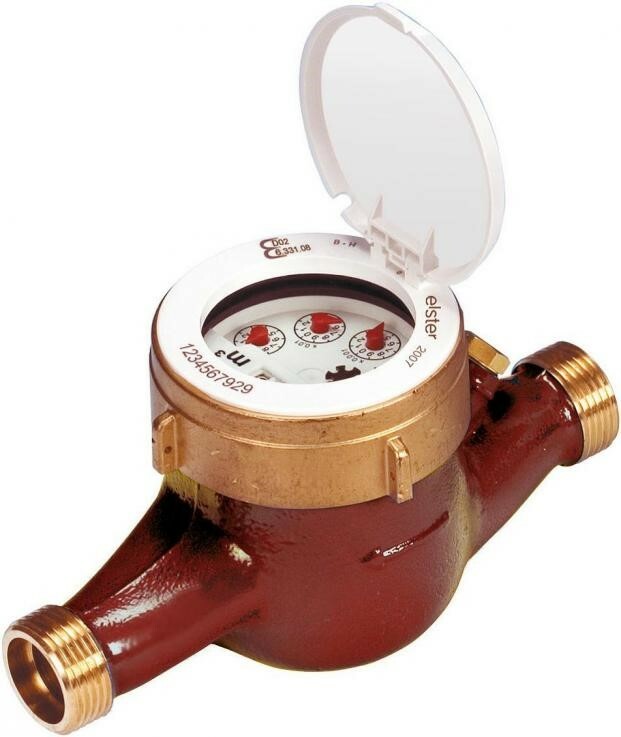 Utility Water Equipment | Honeywell Elster Water Meters | Arthur D Riley Co. Ltd. The H4000 is a Woltmann-type meter designed for measuring bulk flows of cold potable water for revenue billing in commercial or industrial applications and distribution system monitoring. Available in a variety of sizes. 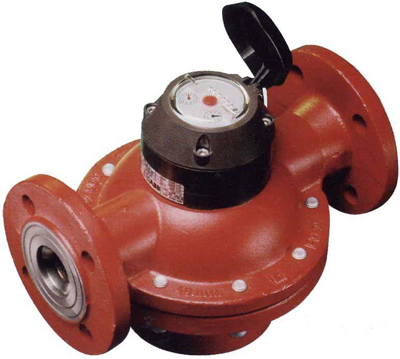 The H4300 is a hot water meter suited to the high and sustained flows of bulk metering to a maximum temperature of 130 C. The range is designed to incorporate sensor units for remote reading. The S100 single-jet meter is a dry dial register designed to be compact, versatile and appealing without inhibiting accuracy or functionality. 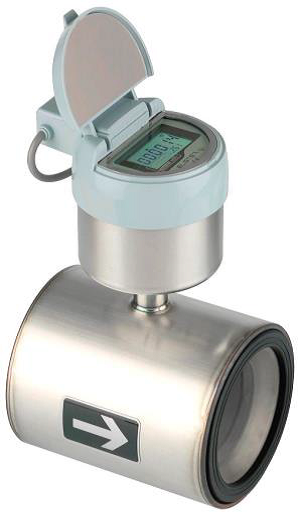 The V210 volumetric meters are designed to maximise revenue collection and are available in a variety of sizes covering a wide range of flow rates. Available in Polymer and Brass. The V100 (PSM) is the world's favourite domestic volumetric meter. 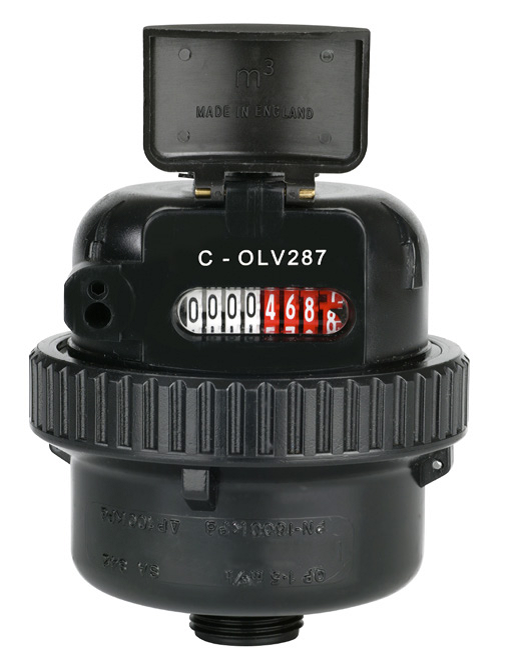 This Class C meter is ideal for Residential and Apartment Metering offering a variety of sizes ranging between 15mm to 40mm. Combining two outstanding Elster metering technologies in one extremely compact unit, the C4000’s innovative in-line design delivers highly accurate bulk flow metering for applications with large variations in flow rate, helping to ensure optimum revenue collection. The Elster C4200 Combination meter couples an H4000 high capacity meter with a smaller V100 volumetric meter to give consistent accuracy over an extended range of flow rates. 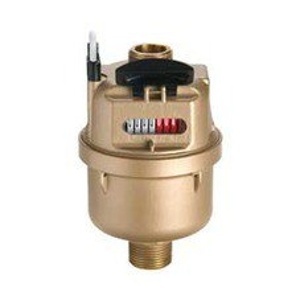 Oil Meters provide an accurate, reliable and economical way of obtaining all the information a user needs to control oil usage and energy costs. Available with three output options; encoded, pulse or integrated radio, the V200 hybrid is suitable for both internal and below ground installations, with over 10 years of battery life and advanced data features. The V110 operates as a standard meter until the need arises, and then by simply removing a plastic plug and inserting a magnetically operated signal sensor, it can be converted for remote read. The V110 model is particularly suitable for incorporation in energy management systems. The Q4000 offers unrivalled performance utilising electromagnetic measuring principals to calculate the volume of fluid passed through an unrestricted flow tube. The 0.5s sampling rate is used to ensure that every drop is accurately measured even at the very lowest flow rates. 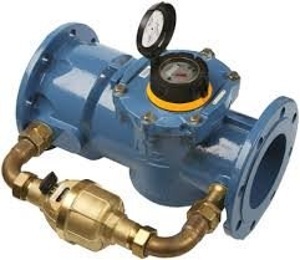 The R1200 is a paddle wheel irrigation water meter designed to withstand harsh agricultural conditions and comply with strict European standards. 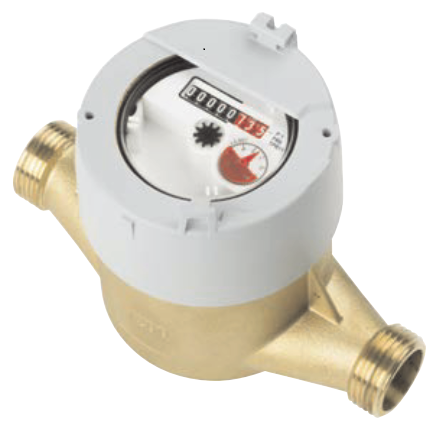 The Multi-jet dry-dial meter is ideal for warm water with a nominal flowrate of Qn 1.5 to 15 m3/h. 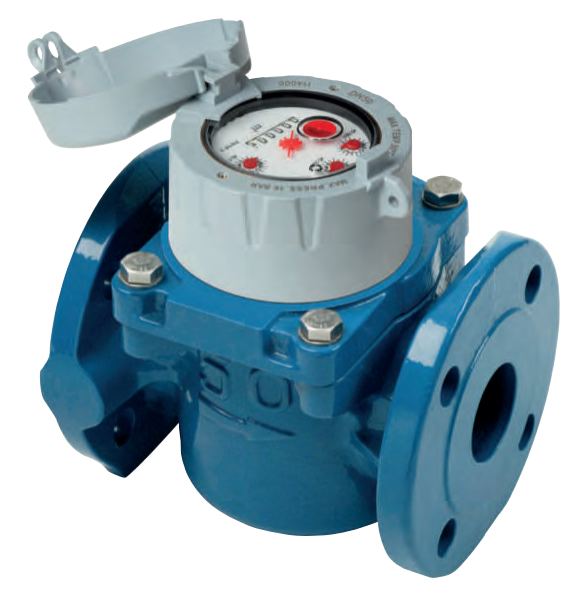 The H5000 is the next generation of Woltmann (Turbine) bulk water meters from Elster. 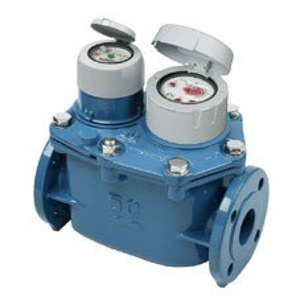 With a range of important features, H5000 represents the very highest performance in bulk flow water metering making it ideally suited to both billing and water distribution applications. 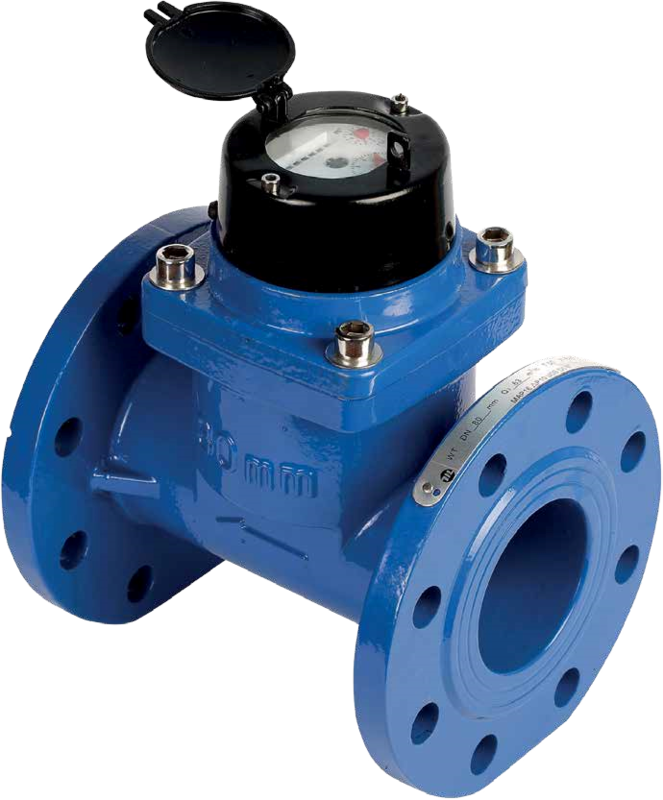 V200 water meter incorporates many advanced design features to improve metering accuracy across a wide range of flow rates. Designed to give a long, trouble-free working life, with excellent features such as the proven grooved piston design. Elster WRAS Approved Basket Type Strainer.